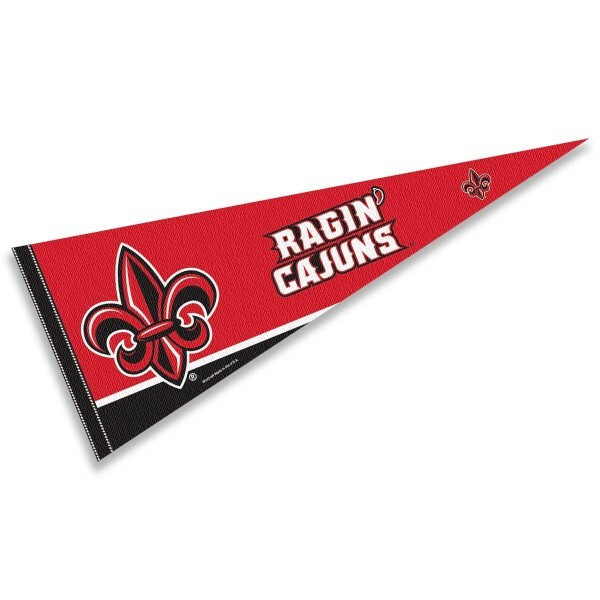 Our Louisiana Lafayette UL Lafayette Pennant measures a fUL Lafayette size 12 x 30 inches, features single-sided screen printed logos, insignias, and lettering, and is constructed of a felt blend. 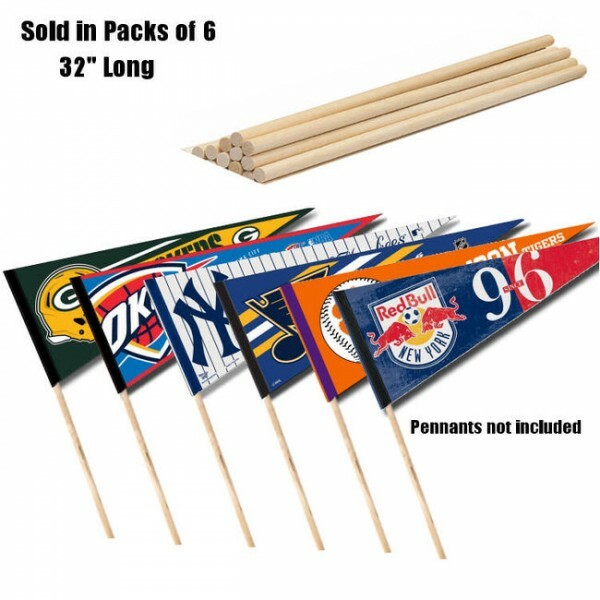 Each Louisiana Lafayette UL Lafayette Pennant is Officially Licensed by the selected university which insures current school insignias, wordmarks, and authentic college colors. 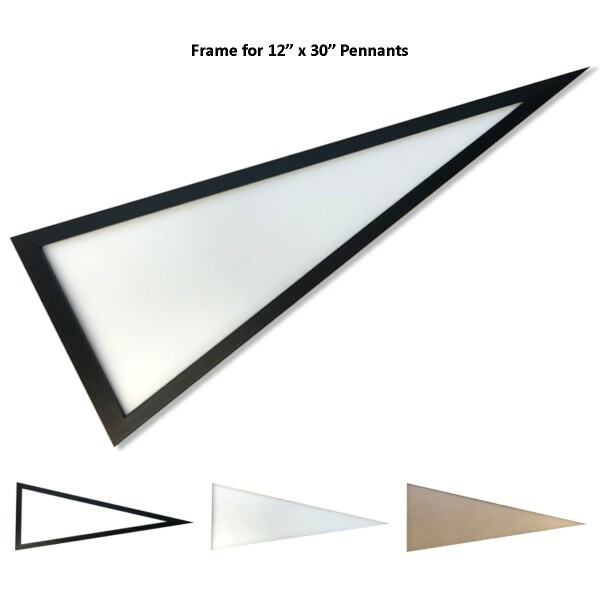 Accessorize your pennant for Louisiana Lafayette UL Lafayette with our 6-Pack Pennant Sticks, Pennant Frames, or buy one of your favorite College Pennant Sets.